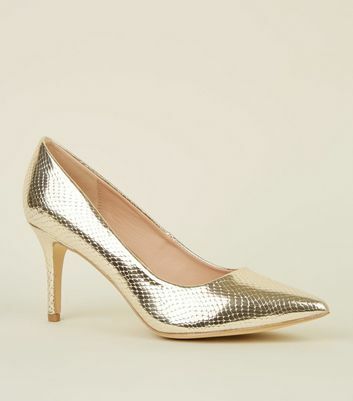 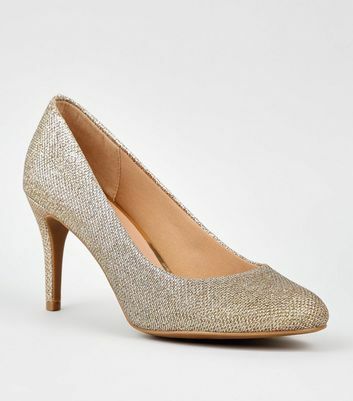 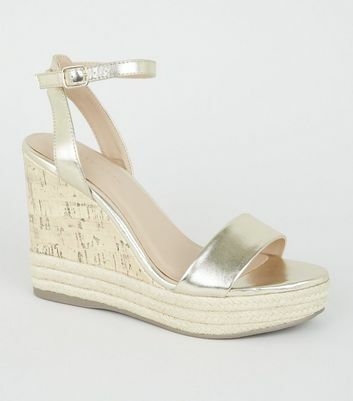 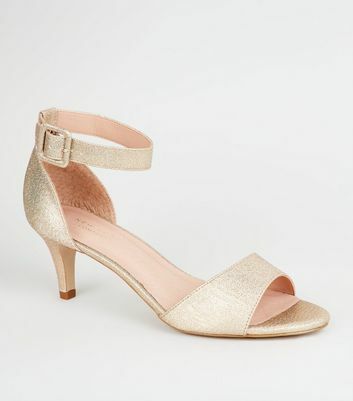 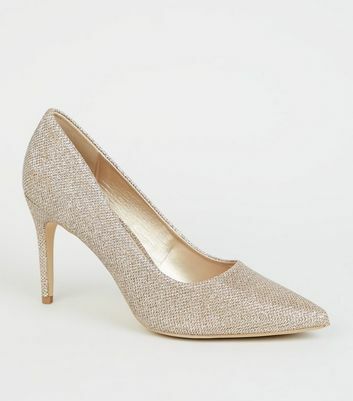 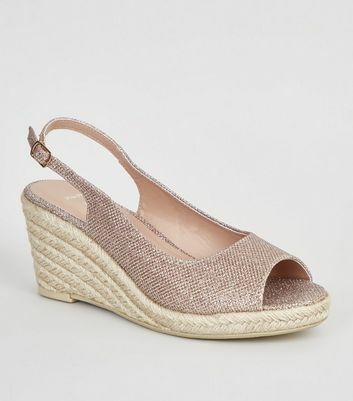 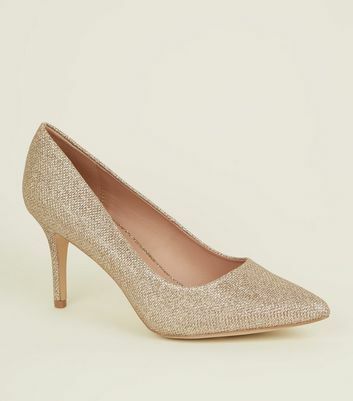 Add instant glamour to any outfit with our collection of women's gold high heels. 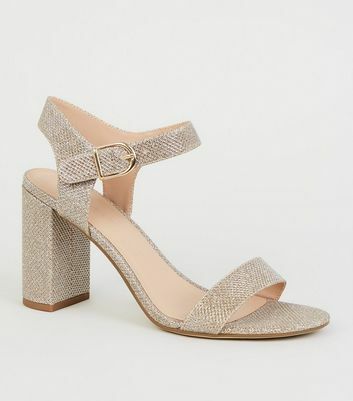 Whether you're looking for subtle metallics for daywear, or gold glitter heels for a night out, you'll find a style to suit you. 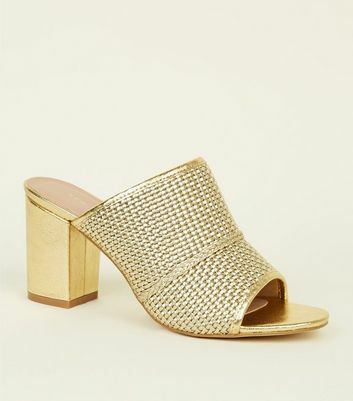 Choose your favourites from gold strappy heels to platform styles for a head-turning entrance wherever you go.